Beyond insulating, our services include the removal of vermiculite asbestos contamination from your home, fire stopping and soundproofing. • Cellulose Insulation (Blown / Pumped). • Full Insulation Removal and Decontamination Services including asbestos removal. 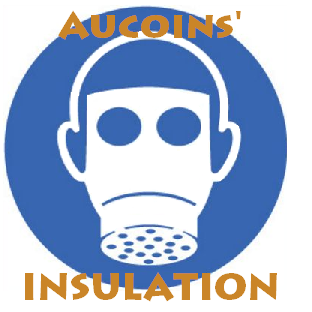 • Insulation Services in Ottawa-Orleans-Kanata. Aucoin's has vehicles equipped with state-of-the-art technology; Our certified technicians can accommodate construction sites or finished homes. Aucoin's offers estimates at no obligation, so call today for yours! Tel: 613-325-5341 - Attic Insulation Removal Ottawa & Gatineau . We offer all insulation removal services including attics & crawl spaces . Key words: insulation, attic, spray, base, affordable, bonded, insured, competitive, home improvement, total home renovations, total home construction, insulation abatement, renovations in ottawa, vermiculite removal, asbestos removal. Insulation removal services in Ottawa. 613 Area and surrounding valley. Asbestos Testing and Asbestos Removal available. Call today!